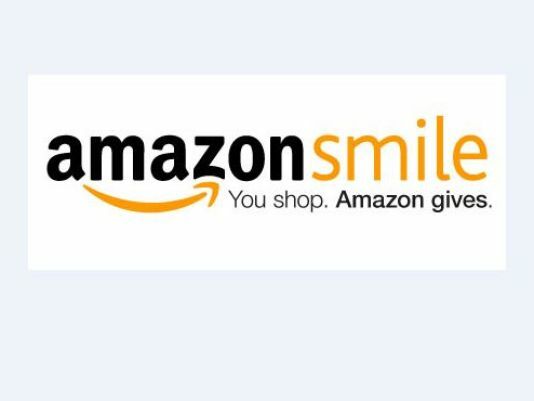 If you’re doing some holiday shopping via the interwebs, Amazon Smile will donate funds to Puyallup Main Street Association for each purchase you make! Simply use the link to knock off items from the wish list and do good deeds with just a click of a button. ← Santa Parade Line-up Info is HERE!